Gorgeous updated home in the perfect community - The Woodlands near the Recreation Center, Trails, Shopping, Tennis Court/Playground. Come to see the wild turkeys or other large wildlife coming through the open spaces! Kitchen just updated with newly installed Granite Slab, Tile Backsplash, and it has matching stainless steel appliances. Natural light abounds throughout this home with vaulted ceilings in all bedrooms. 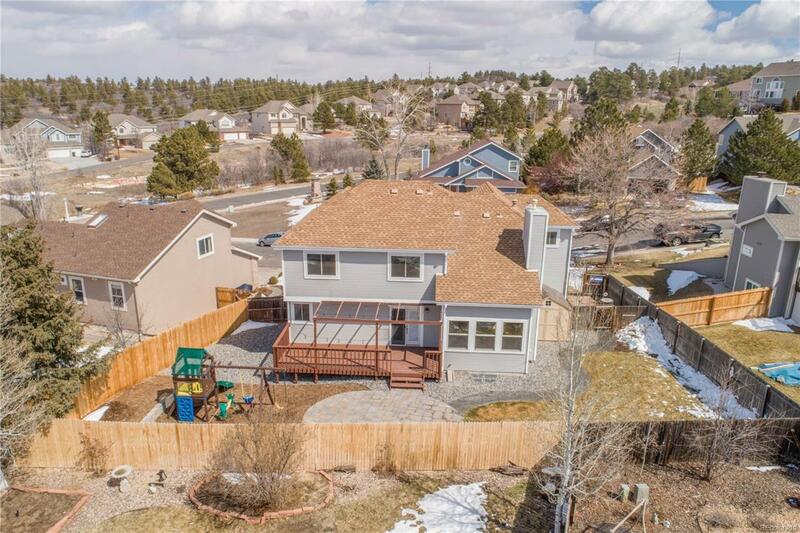 Back Yard recently professionally landscaped, perfect for entertaining with large deck, stone patio, kids play area, and recently added storage shed. 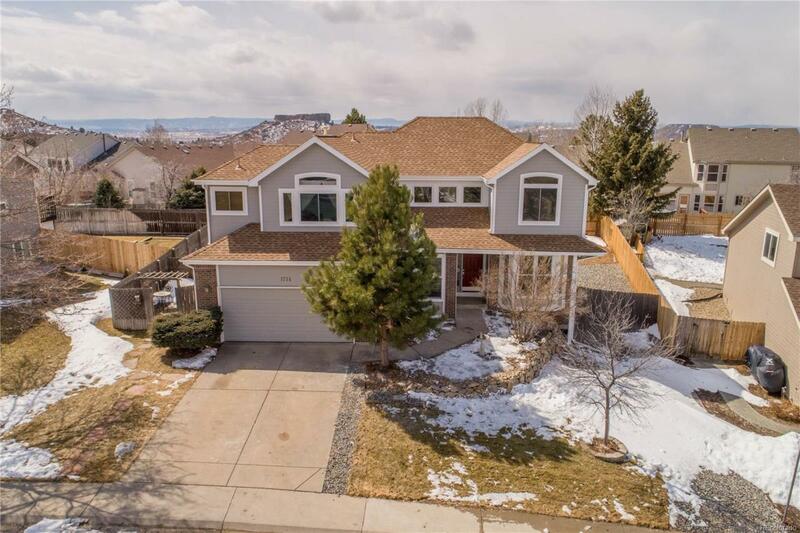 Perfect mother-in-law setup with kitchenette, bathroom with tiled shower/granite counters, large bedroom, and can be locked off from rest of the home. 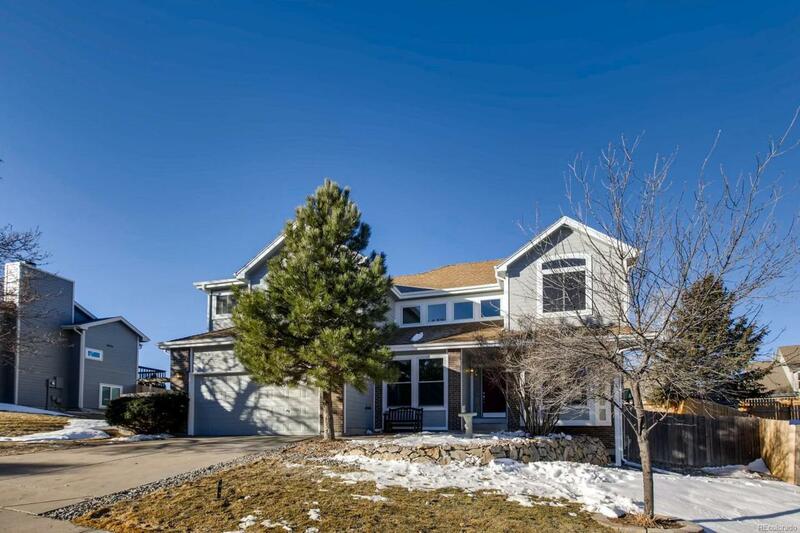 Enjoy views of Pikes Peak on drive out from the neighborhood - only 20 mins to DTC or 35 mins to Denver. One Year Home Warranty Included! 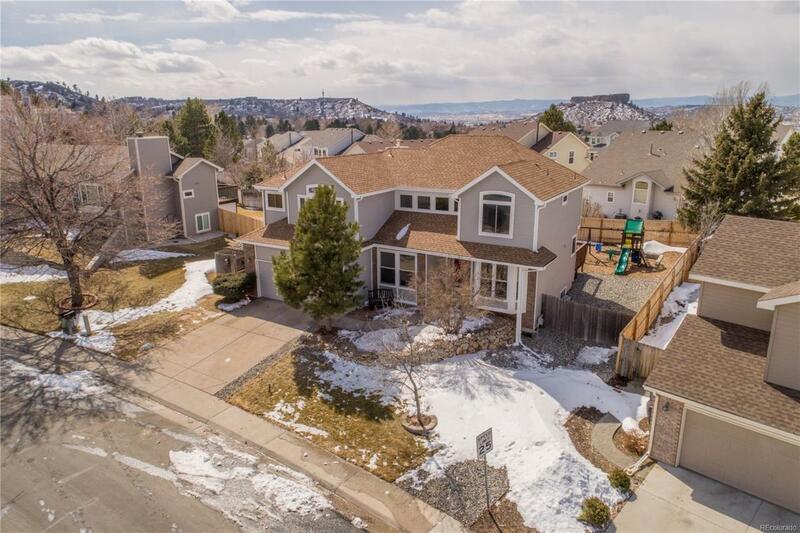 Drone Video Included with MLS Listing.